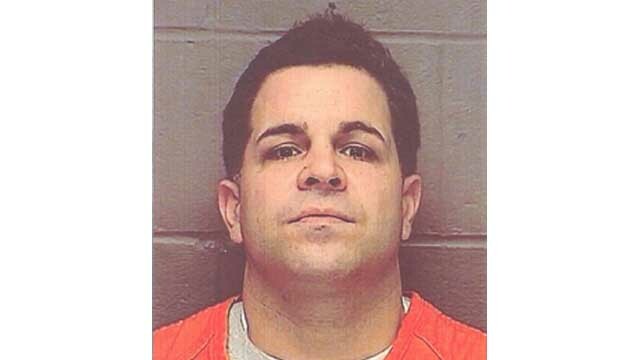 The tough-talking wiseguy was tied to a mob-linked sports betting operation run out of the high stakes poker room of the Borgata casino back in 2007. He eventually pleaded guilty to a gambling conspiracy charge and was given a four-year suspended sentence. Could this guy be any more stupid? A mother is mourning her son, a brother is lost, kids will never see their father again and a fiance is completely devastated from one idiots actions. This guy calls himself a father yet shows a complete lack of judgement by gunning Gino down right when kids are getting out of school??? His kids will hopefully find a better role model while he is rotting away somewhere in his own ineptitude. I hope he does "cut a deal" and run his mouth, they all do, but someone this deficient in brains can only be his own downfall. so no matter where he may be, he will bring about his demise one way or another. At least if he "rats" it will get some of the other scum off of the street. To Alisa and the rest of the Dipietro family, hang in there, idiots like this always are the cause of their own collapse one way or another, and they usually are dumb enough that they take down whoever is around them as well. Stay strong and know Gino won't let this go, as I am sure he can see how devastated you all are, and you all know how much he loved seeing you all smile and be happy, so he will have a hand in this I am sure!!! I agree!!! But This is The LIFE They Chose... Correct!!!! It's a COMPLETE Joke!!!!!!!!!!!! RELEASE THE MOUSE !!!!!!!!!!!!!!!!!!! !